The history of Cort guitars bears a striking resemblance to many other Japanese and Korean manufacturers. Cort is a South Korean manufacturer of electric, bass and acoustic guitars and has been around since 1973 when it was founded by Yung H. Park along with Jack Westheimer. 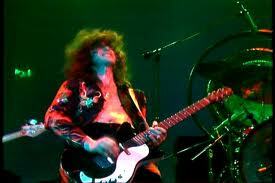 The company never offered any special signature guitars of its own instead choosing to offer guitars which were more or less copies in both appearance and quality to popular brands such as Fender and Gibson. Much like the Japanese brand Ibanez, this got it into plenty of lawsuits and legal issues however the company has retained its position as one of the most prominent guitar manufactures of the world. 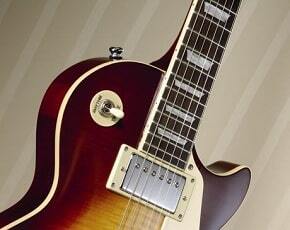 Cort has been making different electric and acoustic for different playing styles and budgets. Its popular acoustic guitar includes the Earth, the Limited Edition, the Classical series, SFX, series, CJ series, NTL Series. 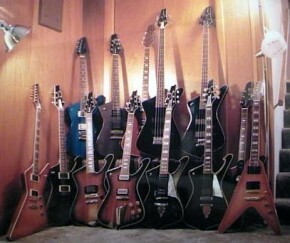 Their lines of electric guitars include the EVL, G series, M series, X series and VX series. Cort has also been noted to produce Bass guitars which have been very well received by bassists all over the world. 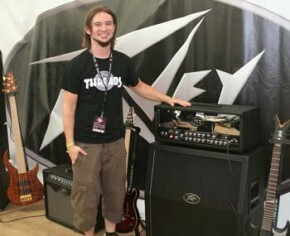 Popular Bass guitars that Cort has come out with include the Masterpiece series, Signature series, Artisan series, Curbow series, Action series, EVL series and T series. Of all these, the Artisan is the one which has been most well received by Bass guitarists for its fine Zebra wood top and neck. In recent years, the history of Cort Guitars has changed a lot as it decided to become more of an Original Equipment Manufacturer (OEM) rather than producing guitars under its own name. 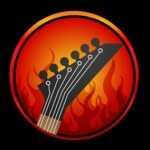 Cort now makes guitars for companies such as Ibanez, ESP, Schecter and G&L. Other companies known for producing very high quality and priced guitars have also contracted Cort for making low budget/entry segment guitars. For instance the Irish company Avalon had Cort make 8,000 guitars under its brand name and very nearly doubled their income by successfully penetrating the Entry Market. Although in doing so Cort has lost some of its brand value that it once had, however it has also allowed Cort’s stock to rise amongst guitarists and guitar collectors. All things considered, Cort has been a rather influential company which, although never directly contributing to the development of the Guitar as an instrument, has greatly helped in its proliferation and usage. 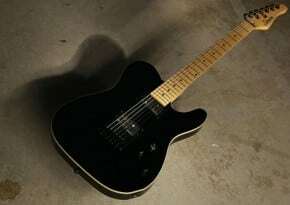 Because of its low cost “Replica guitars”, more people could play high quality guitars without the need for shelling out extra cash for brand names. The history of Cort guitars has been pockmarked with legal and design and property right issues, however today the company has established itself well in the OEM business for making excellent guitars at very affordable prices; a very good move considering the situation it was in.